Clifton Howard has been appointed to serve as District Superintendent (DS) for the South District of the Central Texas Conference effective June 1. The district’s current superintendent, Rankin Koch, will complete his eighth and final year as DS this year and recently announced his retirement from active ministry as of June 1, creating the open position on the Central Texas Conference Cabinet and in the South District. 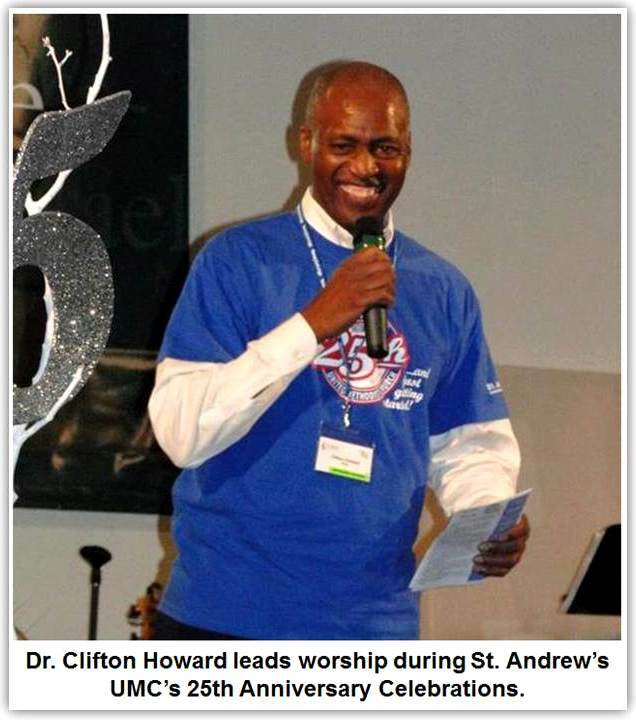 Dr. Howard has been in ministry in the Central Texas Conference (CTC) for more than 30 years and currently serves as the senior pastor of St. Andrew’s UMC in Arlington, Texas – a position he’s held since 2009. During his three decades of service, he has led 12 different and diverse congregations in rural, urban and suburban settings, and served as the Brownwood (now West) District Superintendent from 2001-03 and as the Waco (now Central) DS from 2003-09. Throughout his years of ministry, Dr. Howard has focused the efforts of those he was leading towards “making disciples of Jesus Christ – ever growing and moving forward in faithfulness to the one who died and rose for the world.” This missionally focused outlook on leadership is one of many attributes that has the South District’s current DS very excited about what his successor will bring to the district. Dr. Howard and his wife, Barbara, have one son, Cory, one daughter-in-law, Lili, and four grandchildren—Daisy, Katelyn, Cristian and Matthew. He enjoys basketball, tennis, golf, watching television and movies. 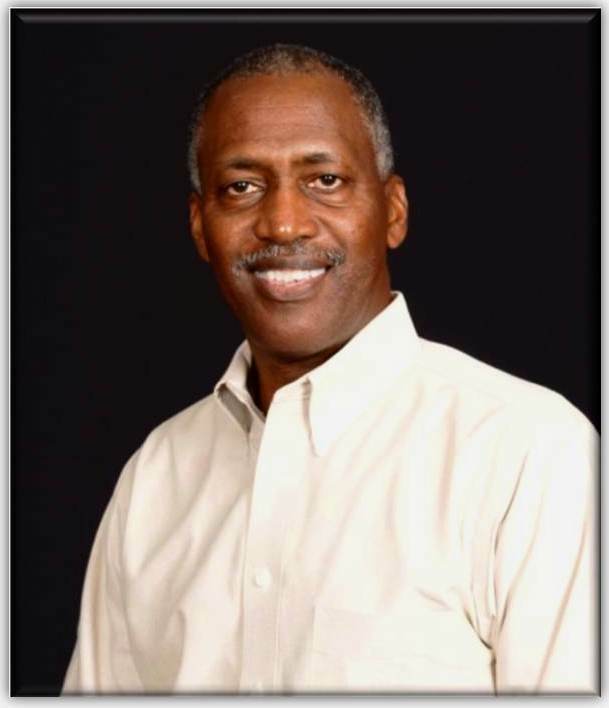 Please look for more on Dr. Howard and his appointment as South District Superintendent in the next few weeks here on ctcumc.org.